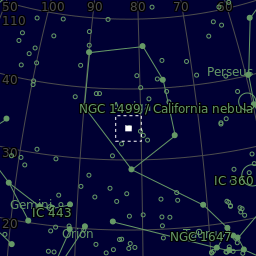 ​Located in the constellation of Auriga IC417, or the Spider is an emission nebula approximately 100 light years across. It is located about 10,000 light years from Earth. 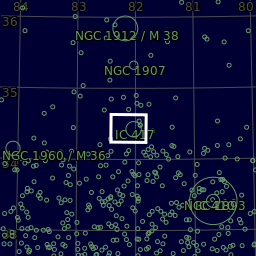 It is a hotbed of new star formation. 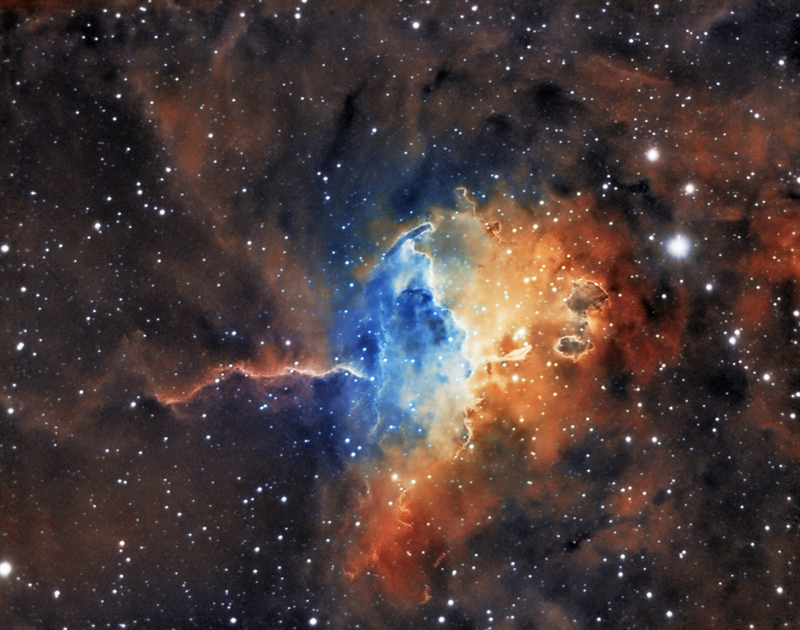 This is a combination of both Ha and OIII to create a bi colour image. Total integration time 31.5 hours.